I purchased this from Thomann for mic-ing up a small 10" guitar amp and it has really delivered. 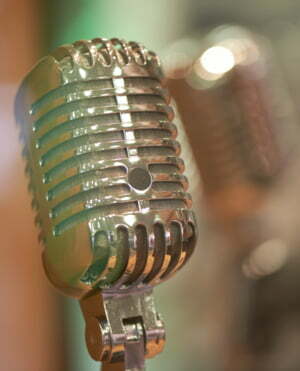 The 545 is a predecessor of the classic SM57. It's a dynamic microphone, so is ideal for getting a punchy signal from your amp. I've found it a big improvement on the condenser I was using before, as I'm getting more of the amp sound and less (in fact barely any) room sound. I could hear the difference immediately and my opinion hasn't changed in the couple of months I've been using it. The quality is top-notch too. It does a decent job on vocals as well, if you're looking for a multi-purpose mic. ID: 109007 © 1996–2019 Thomann GmbH Thomann loves you, because you rock!